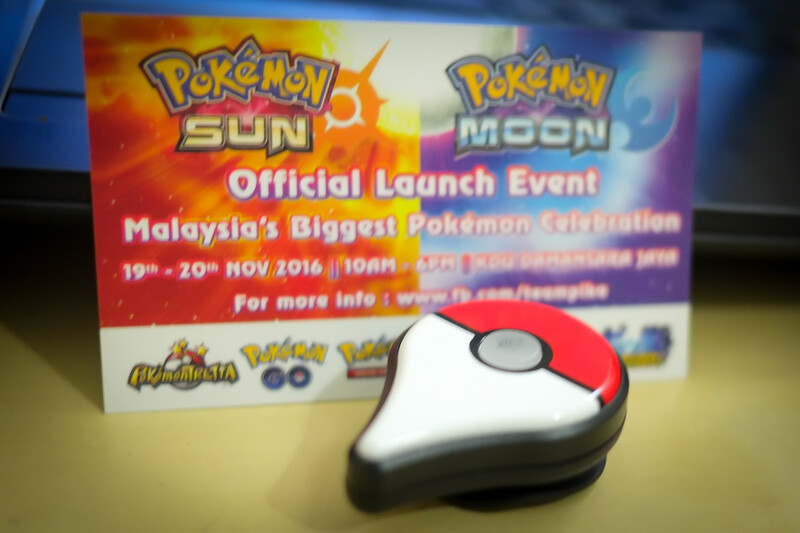 Malaysia’s biggest Pokémon event is happening soon to celebrate the series’ 20th anniversary as well as the launch of the latest Pokémon games, Pokémon Sun and Moon! 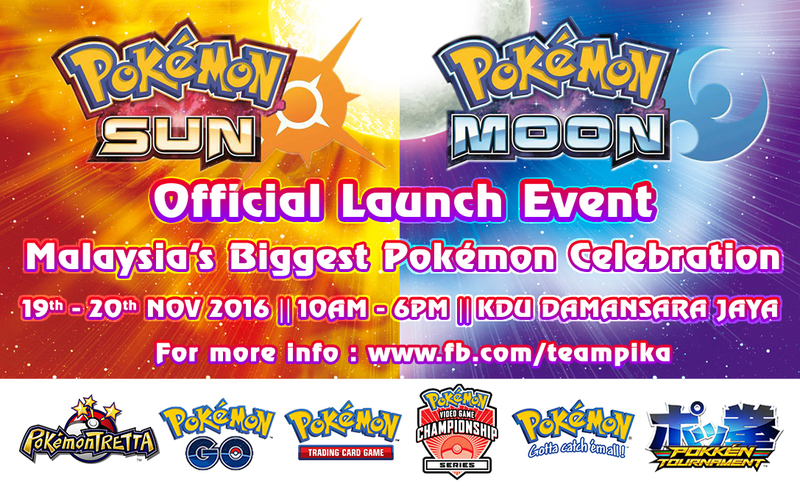 The event will be taking place at KDU Damansara Jaya campus on the 19th – 20th of November 2016 from 10am to 6pm, and is officially supported by Maxsoft, the Pokémon Company and Nintendo. There are plenty of activities offered by the organizers. From 3DS games to the Arcade Games, not forgetting the competitive Pokémon e-Sports, Pokémon Go, and tons of official Pokémon merchandises to purchase. Heaven for Pokémon fans, I’m sure. As for new fans, you can take this as an opportunity to learn more about Pokémon and the various franchises that exist other than the popular 3DS games. The highlight of this event would be the ‘Point System’ where participants will be rewarded with ‘points’ in the form of stickers as they go around trying activities offered, such as ‘trying out the Sun & Moon at the demo booths’ and many more. 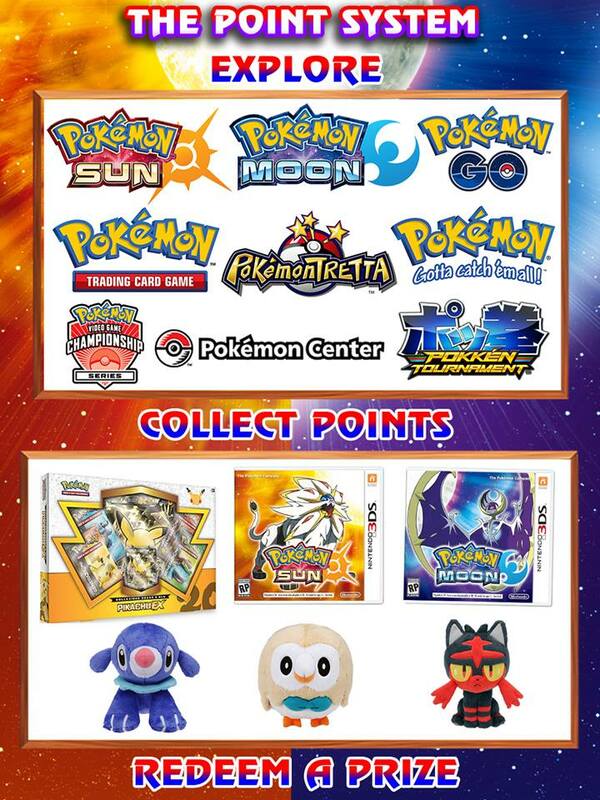 You can then exchange those ‘points’ for official Pokemon merchandises. Click here for more info. As this event is organized mainly to celebrate the launch of Pokemon Sun and Moon, there will be a ‘Catch Them All Contest’ where participants can join in teams of two to catch as many Alolan Pokemons they can possibly catch. They will also be having a Pokémon Nuzlocke Showcase which is basically a challenge whereby the player has to catch the first Pokémon they see in the area and use it. Once the Pokémon faints, it is considered to be dead and has to be released. 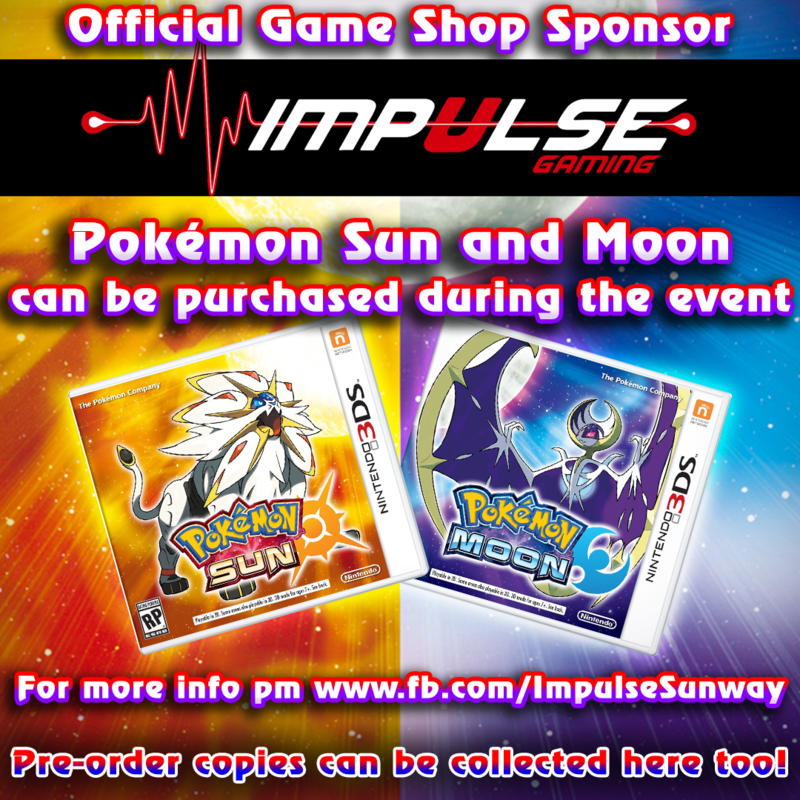 For those who have not preordered their copy of Pokemon Sun or Pokemon Moon, worry not as Impulse Gaming will be selling copies of the games at RM169 each on that day! 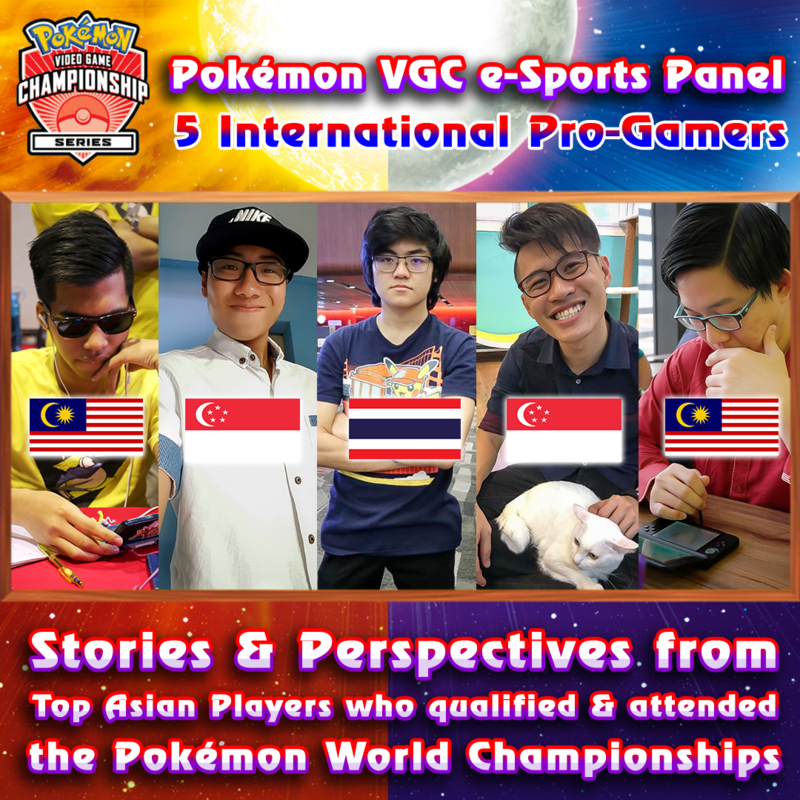 The spotlight is also on the Pokémon E-sports scene during the International Pokémon VGC Panel where the event has invited Guest e-Sport speakers with tons of experience in that area from Thailand, Malaysia and Singapore. On the other hand, if you’re someone who’s into the TCG (Trading Card Games) scene, Toysbar will be conducting a Pokémon Trading Card Game Tutorial & Challenge Booth. Everyone, regardless of whether you have experience or not, is invited to join in and give it a try as a demo deck will be provided! What is an event without competitions? 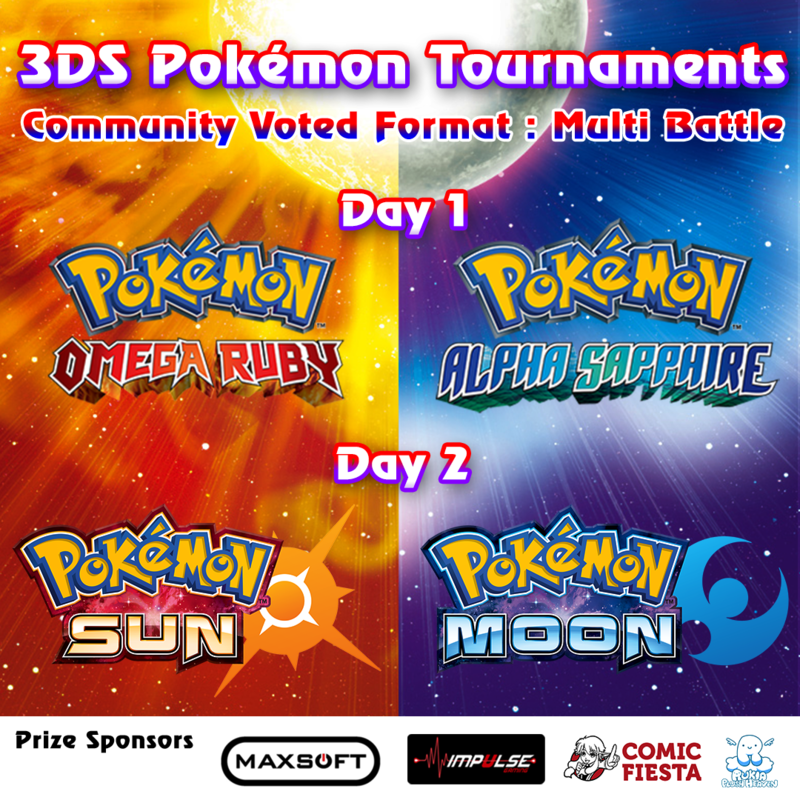 There will be 3DS Pokémon Tournaments held on each day. 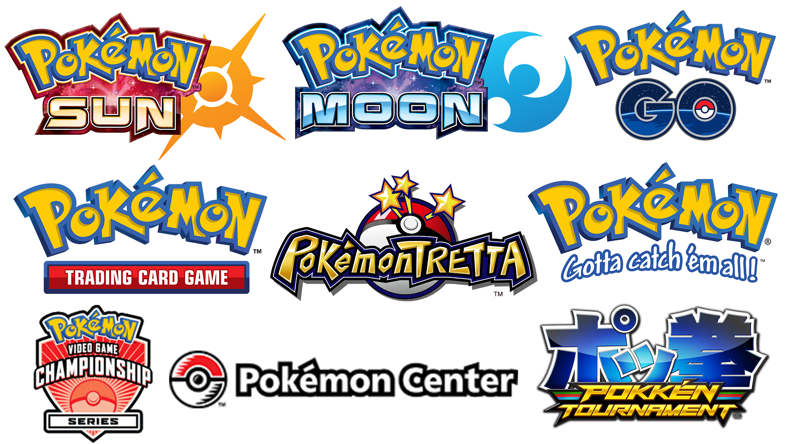 Day One would be the tournament for Pokémon Omega Ruby and Alpha Sapphire, and Day Two would be for Pokémon Sun and Moon. Participation is free, so head over to the event page to find out how you can join. Other than the 3DS tournaments, there is also the Pokémon Wii-U Games like Pokkén Tournament and Super Smash Brothers. This event is also the first one to host Pokémon Tretta and participants are invited to enjoy the arcade game at a discounted price of RM 3 per session. There will also be a special Pokémon Tretta Tournament on Day 2 where each contestant will receive a special promo chip only obtainable during special events! 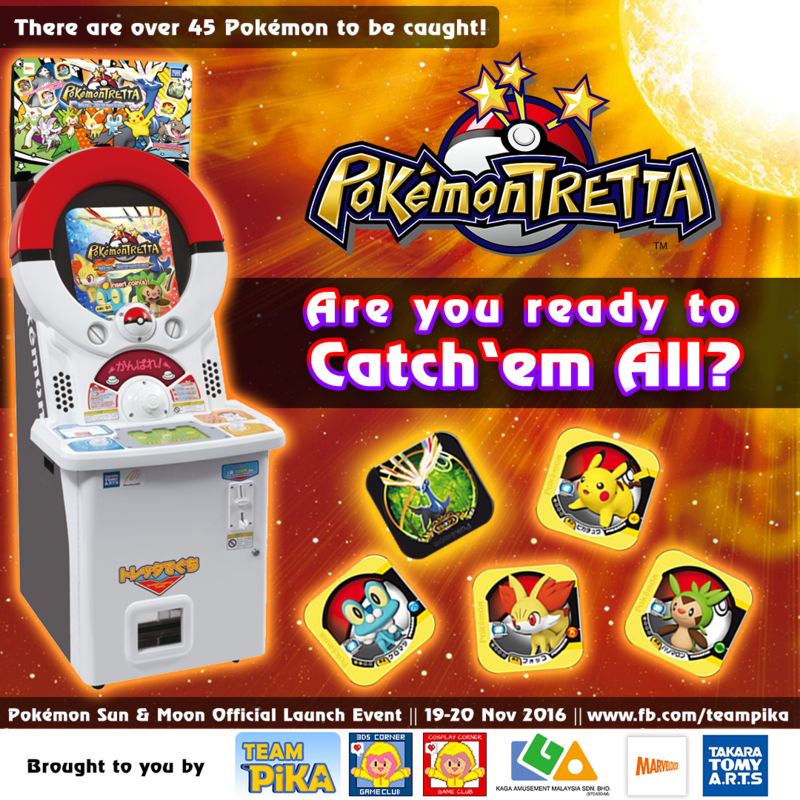 The prizes include exclusive Pokémon Tretta Merchandise from Japan. As for Pokemon Go fans, the event will be having a Pokémon GO Plus demonstration. The device was imported from Japan and there will be a demo booth where fans can give it a try and experience firsthand just what the device can do. There will also be a 16 hours Pokémon Go Lure Party from 10am to 6pm for both days. Not forgetting performances, Luna Lorrain, an international violinist who performed in China, Indonesia and Singapore, will be having performances on both days. 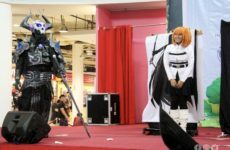 As for the cosplay side, the event features several talented guest cosplayers including Micho Teh, Kino Mikii, Mindy Mica and several more, dressed up as the old and new characters of Pokémon. Ying Tze will also be there on Day 1. 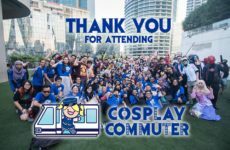 Besides the talented guest cosplayers, there will be a Pokémon Themed Cosplay Photo Competition and Pokémon Themed Cosplay Runway Competition both sponsored by Cup Cat Studio & Comic Fiesta. 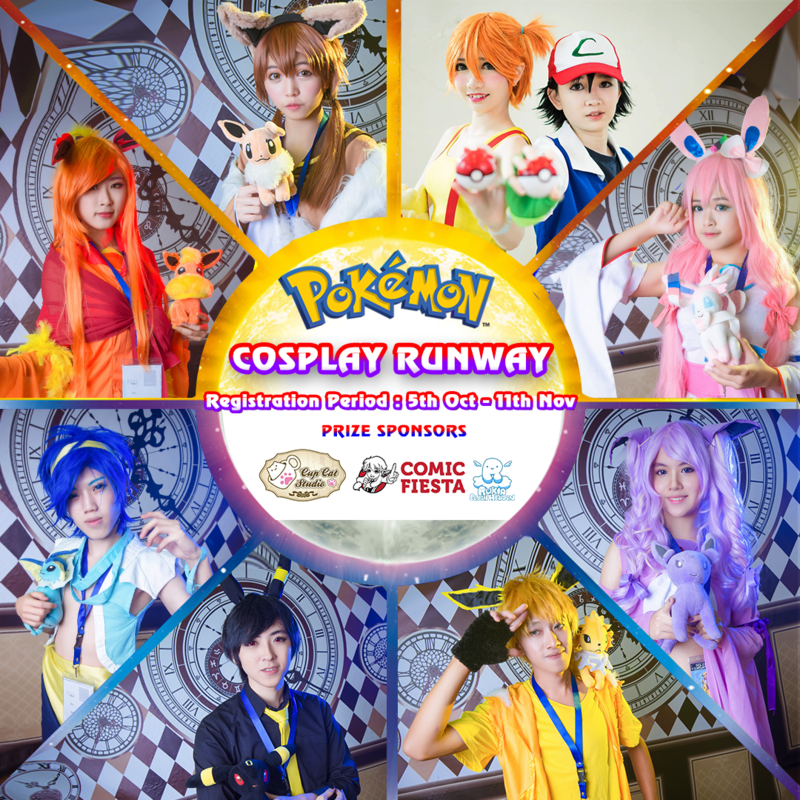 Unfortunately, registrations are officially closed but feel free to watch the Cosplay Runway Competition and vote for your favourite Pokemon cosplays in the Photo Competition. Not only that, the Magic Rain team was given the opportunity to attend the press conference on the 7th of November. We were told that there are a few special stuffs awaiting all participants. Firstly, there would be an official Pikachu mascot appearing in the event! Everyone is invited to take pictures with it. 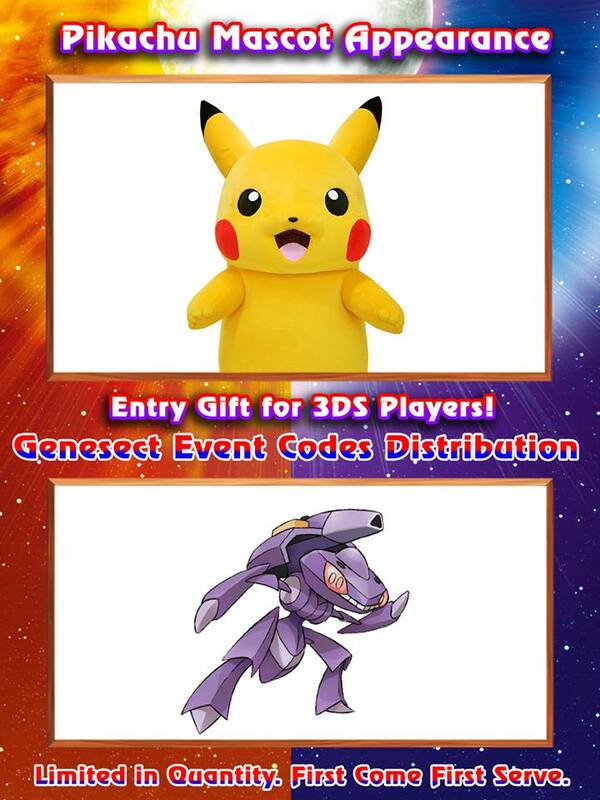 Secondly, there will be a Genesect code distribution! This Pokémon can only be claimed on Pokémon XY, and ORAS via mystery gift. The special codes are limited so first come, first serve. 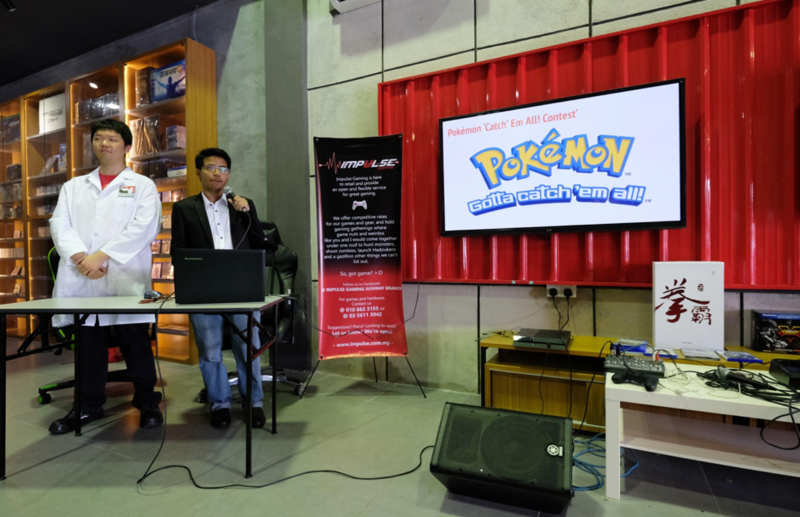 Lastly, we had the chance to ask a few questions of our own to Wilson Choong, the Event Director and to Syafiq Nizar Radzi, the Event Manager of the Pokémon Sun & Moon Official Launch Event. Q: ‘What kind of obstacles did you face while planning this event?’. If you think that this is all that they have in store for us, you are wrong. There are a lot more activities planned out, so if you want to find out more, head over to the event page! 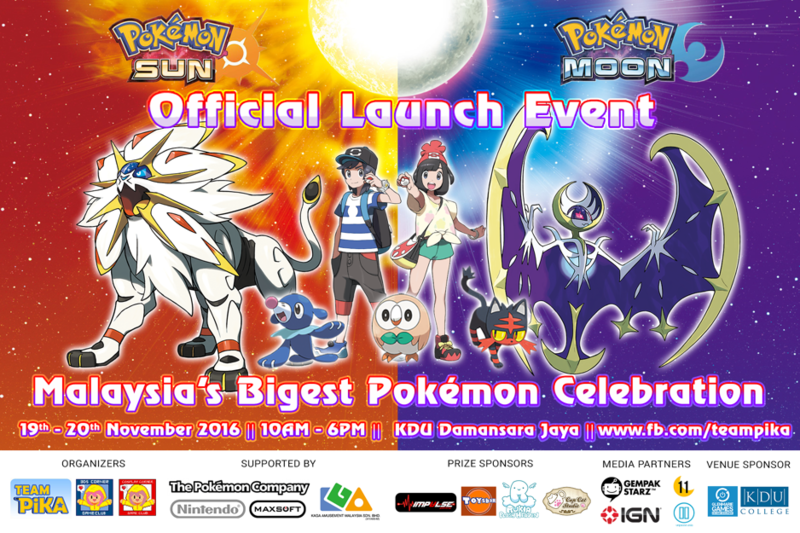 The Pokémon Sun & Moon Official Launch Event is proudly sponsored by Impulse Gaming, Kaga Amusement, Comic Fiesta, Toysbar, Cupcat Studios, Rukia Plush Heaven, Moeco Designs and KDU College. 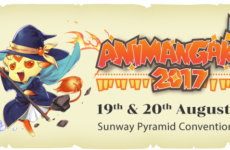 AniManGaki 2017 Highlights: Cosplay, Live Music, Video Game Battles & More!